From the Christopher Nolan series of films, "Batman Begins", "The Dark Knight", and "The Dark Knight Rises". 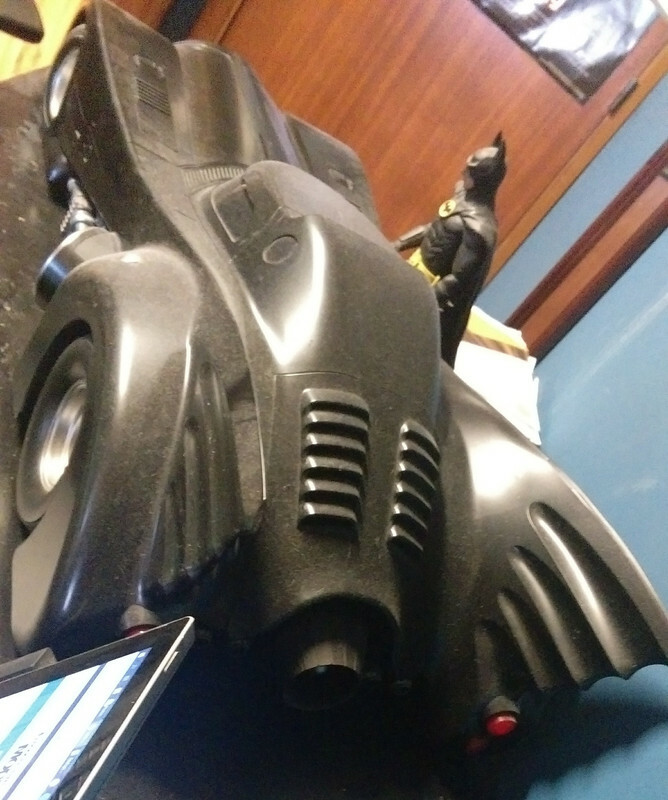 Although I prefer the Barris Batmobile, this would appeal to a bigger audience due to the fact it is more recent, and it would be a great shame not to have at least one Batmobile out there. However, I do recognise that it still might be considered too small a market, and too difficult to produce with the front steering especially. And with the Batmobile from "Dawn of Justice" just not getting enough screentime, we might not see a better Batmobile. 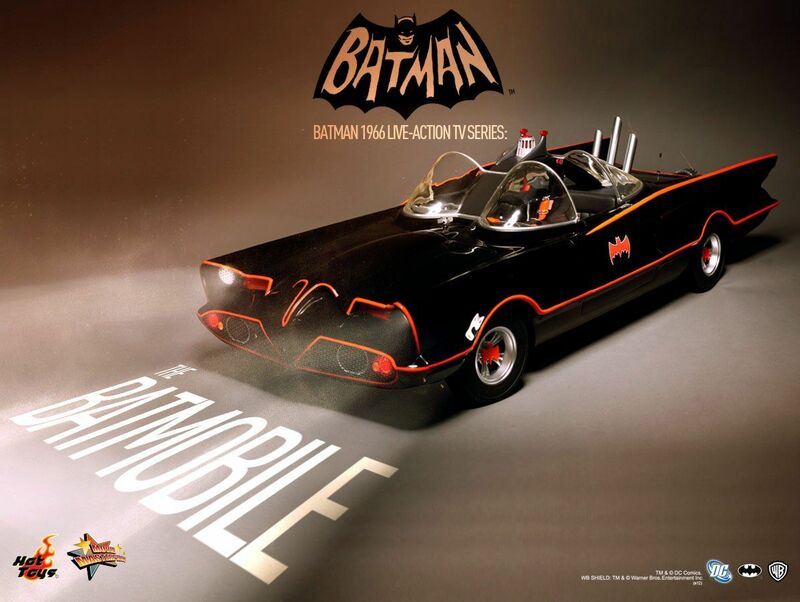 If it was going to be something Batman, then it would more than likely be something from the classic original TV/movie series rather than from recent movies., And as a 1960's Batmobile Partwork already exists which has yet to surface as a release (if ever)..
Its unlikely that anything else will come along that's Batman related as the volume would be too low to justify the development cost/be viable. I know about that particular release, I'm subscribed to it myself. And, of course, if that can't make it, it's almost impossible for a Tumbler to be made for the reasons you stated. Although, I could certainly imagine having room for both. 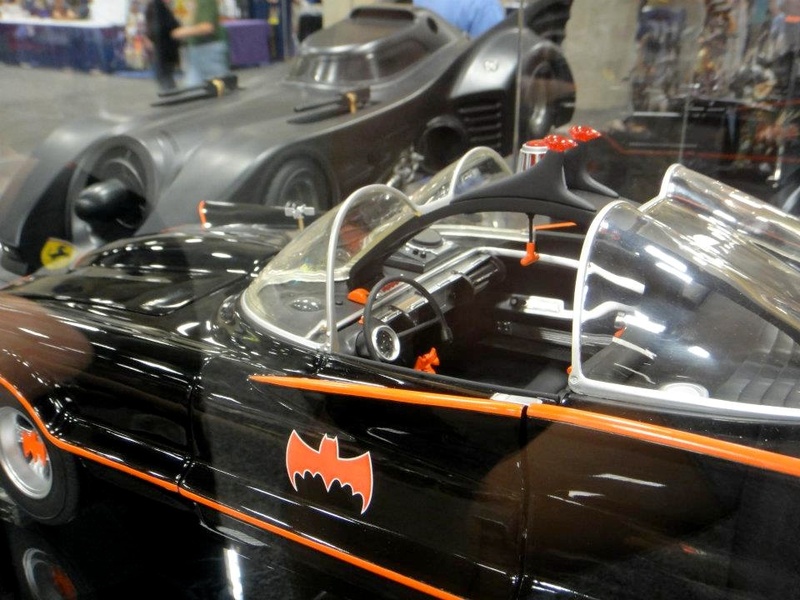 Despite the wide appeal of the Barris Batmobile [the one from the 60's TV show and movie] it is certainly a more 'camp' creation and of it's time. The Tumbler is 'more realistic' and definitely a real world vehicle. Hot toys does a 1/6 Tumbler which you could modify. 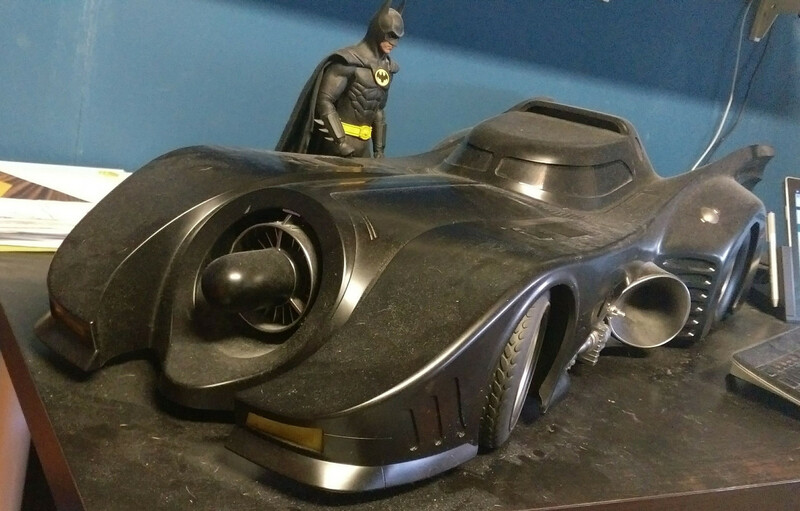 Indeed, as a Hot Toys collector, I know they have 1/6th Tumblers, Batpods and even the '89/92 oscar winning Batmobile from the Burton/Keaton movies, wich is what I own. 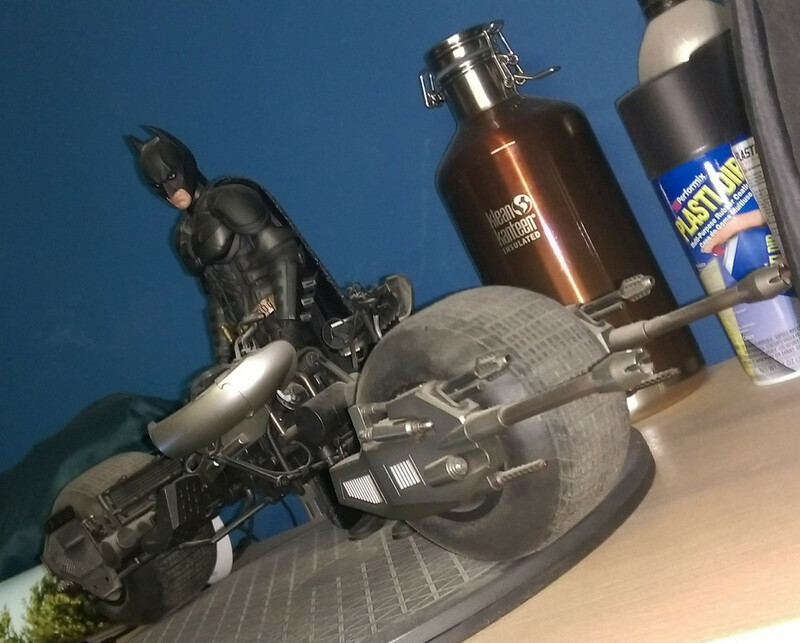 Don't own a Tumbler, but going from their figures and my Keaton Batmobile and Batpod, I can say its very detailed. But nothing metal, all plastic, but well made. 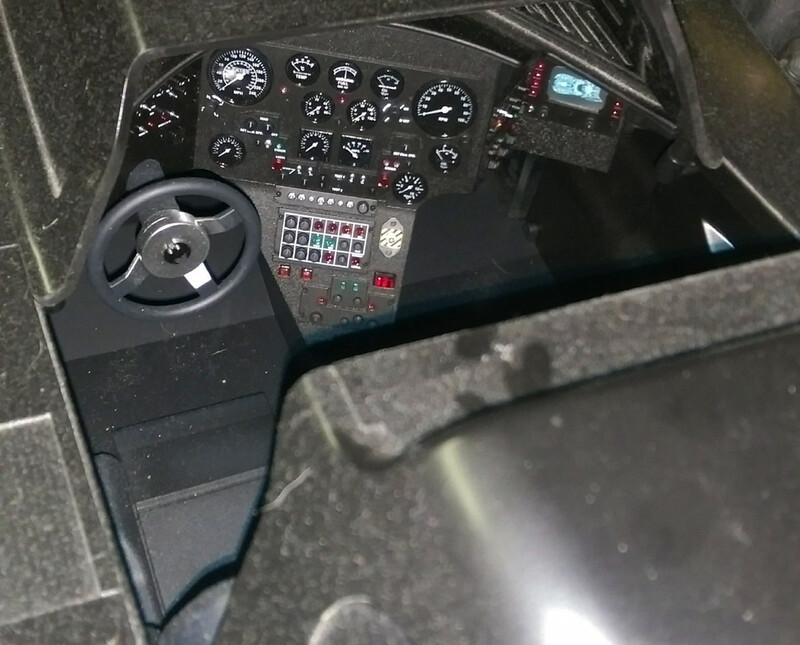 Comes with fully detailed interior, lights, working canopy, rubber wheels, etc. Hot Toys did plan to make it and made prototypes, but for whatever reason, they didn't go on with it. what does this mean, it will get a go in the future?